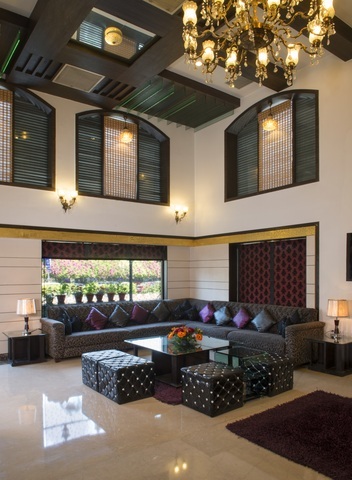 Anila Hotel Naraina, is a luxury boutique hotel which is conceptualized as a landmark in Delhi and attempts to recreate some of the grand characteristics of Mughal architecture both in the exterior finishes as well as in the embellishments found in the interior decor. 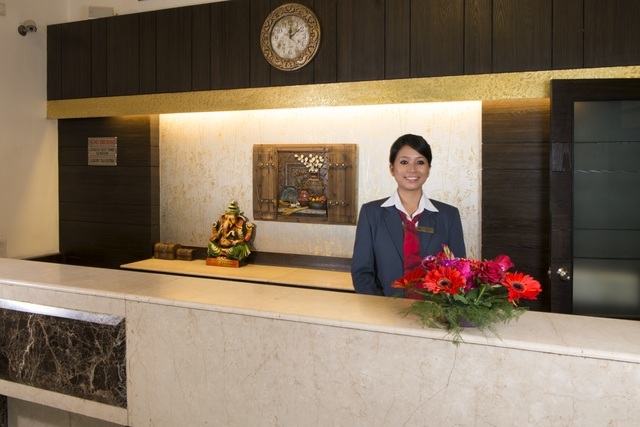 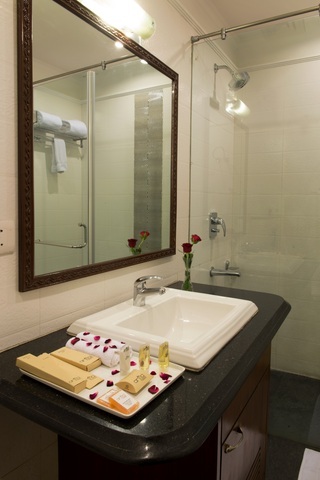 It is ideal for leisure and business travelers alike. 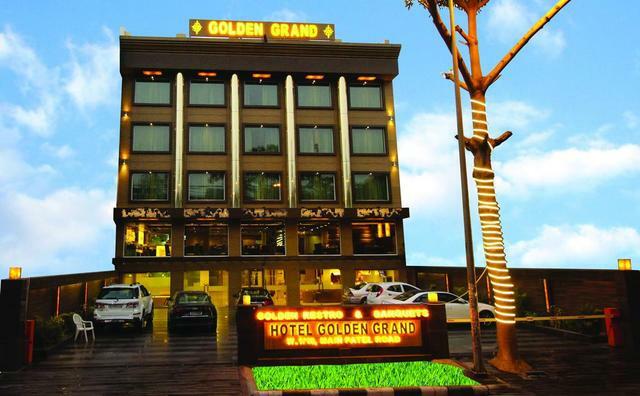 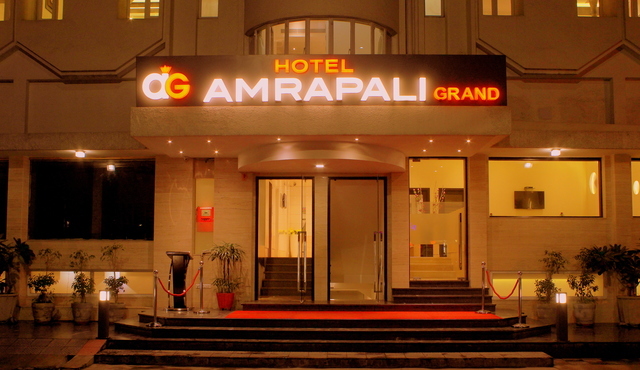 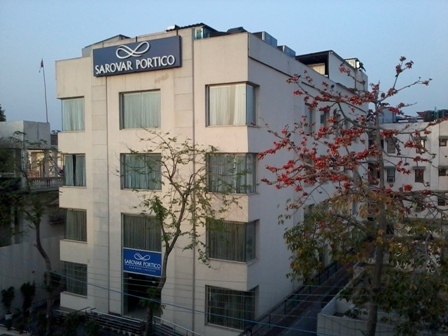 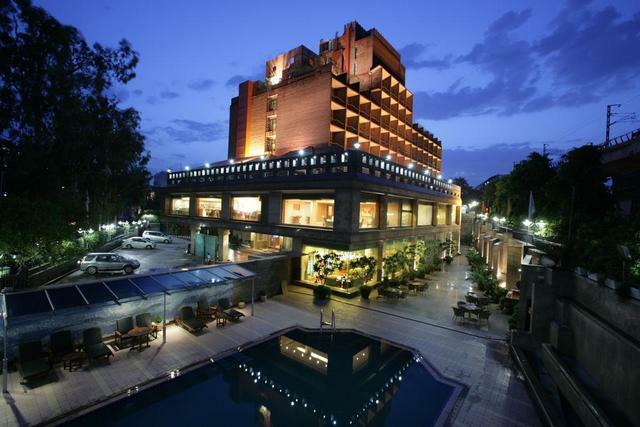 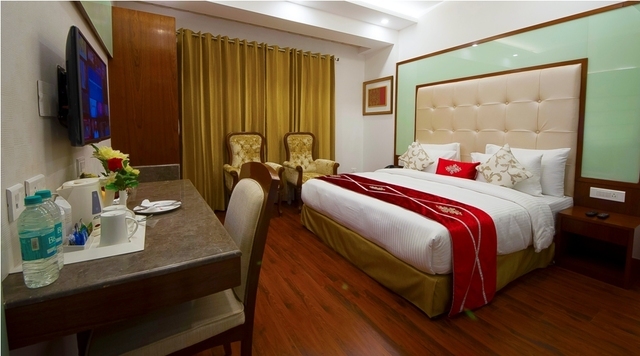 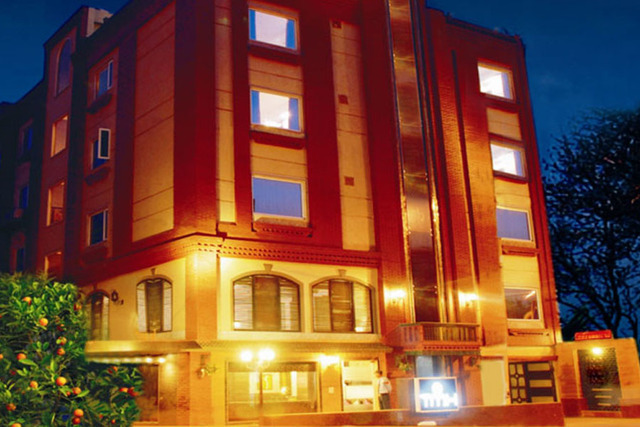 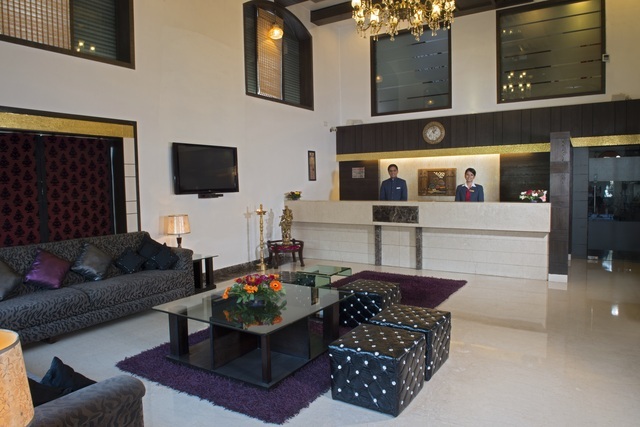 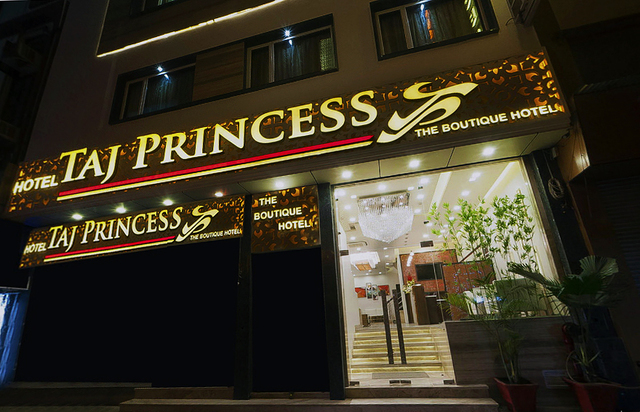 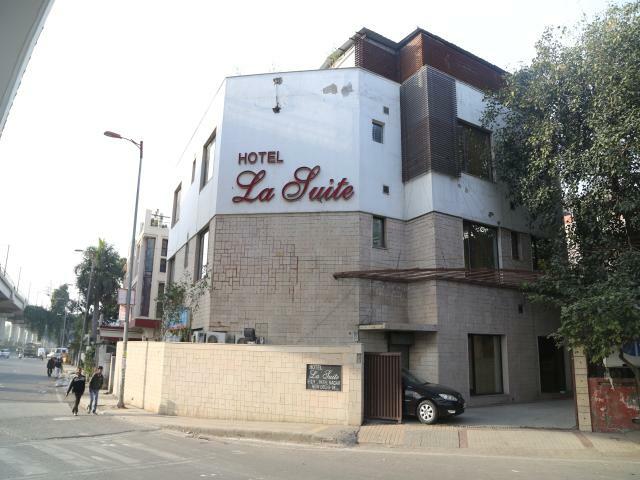 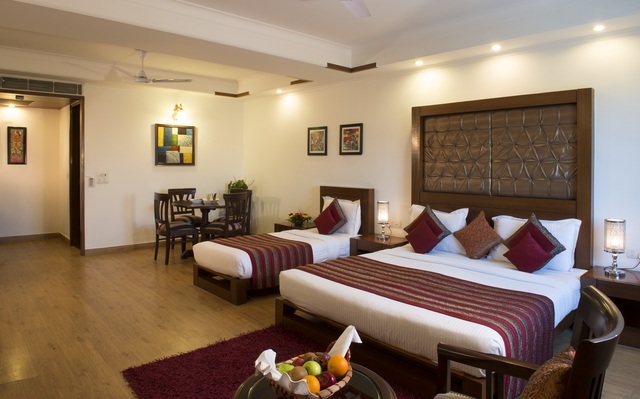 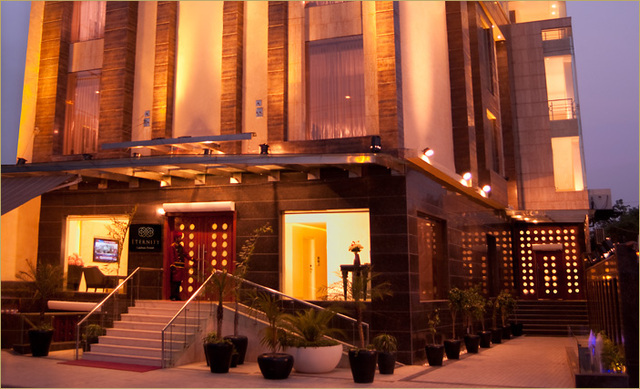 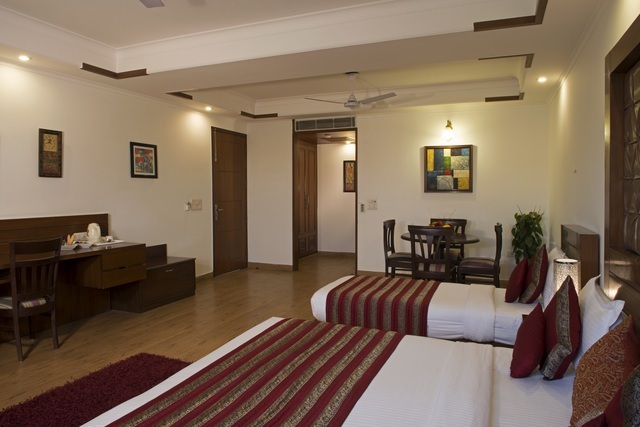 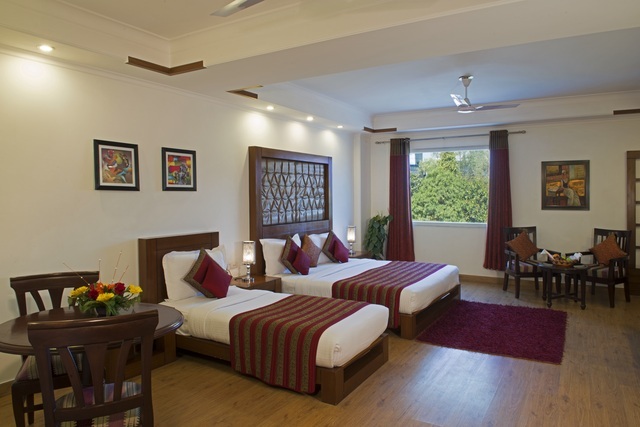 The hotel is situated on Main Ring Road, opposite Maruti Service Station in Naraina. 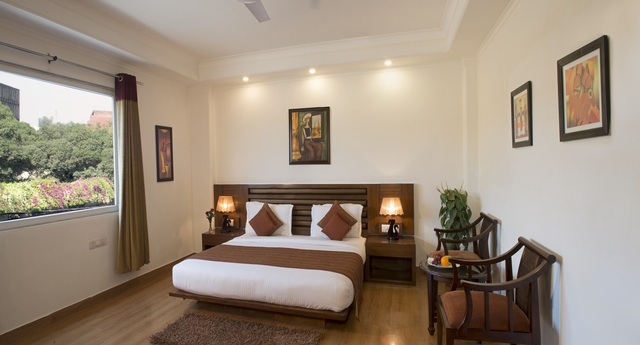 Some popular citys attractions to be explored are Laxmi Narayan Temple, Dilli Haat, National Gallery of Modern Art. 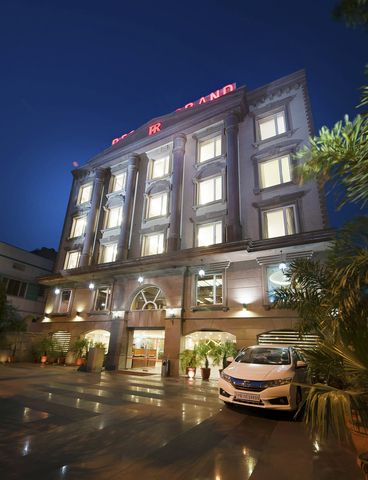 Nizamuddin Railway Station: 18 km approx. 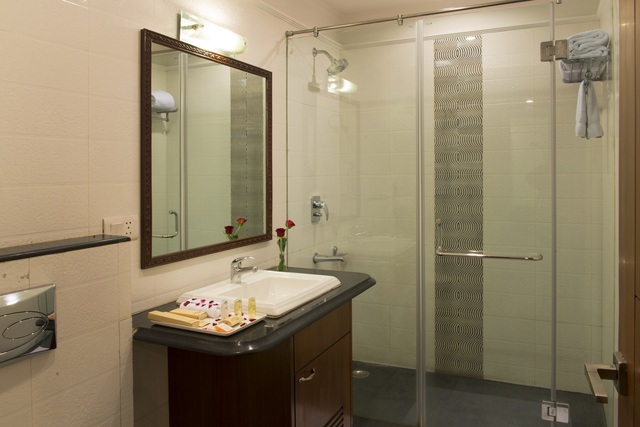 Indira Gandhi International Airport: 10 km approx. 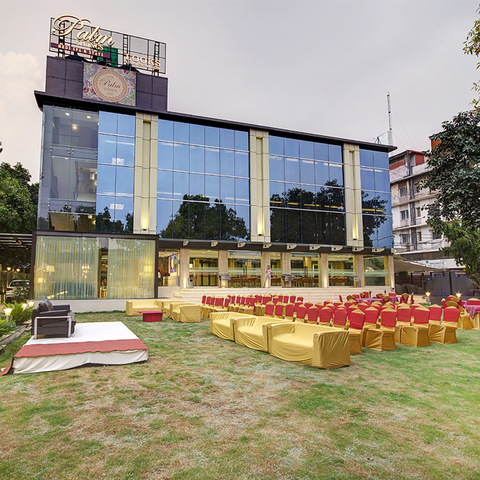 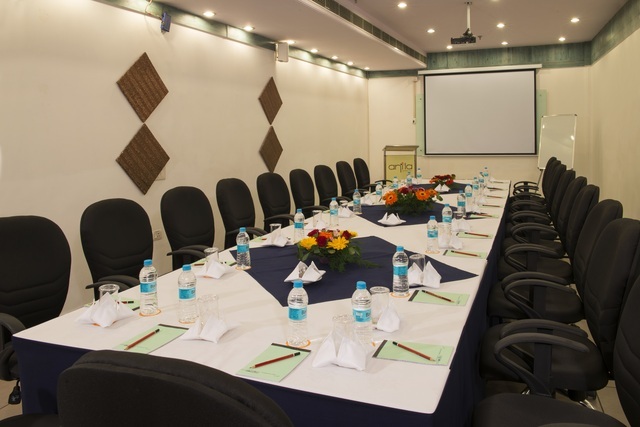 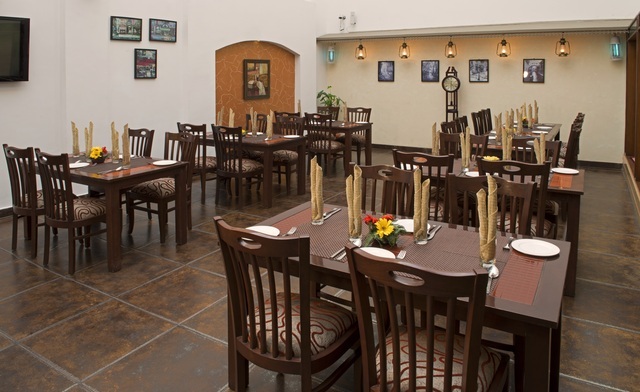 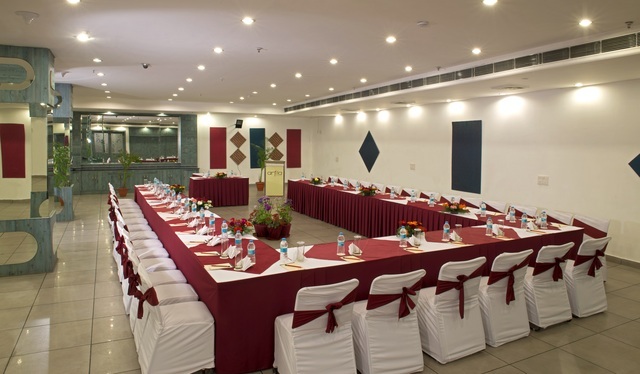 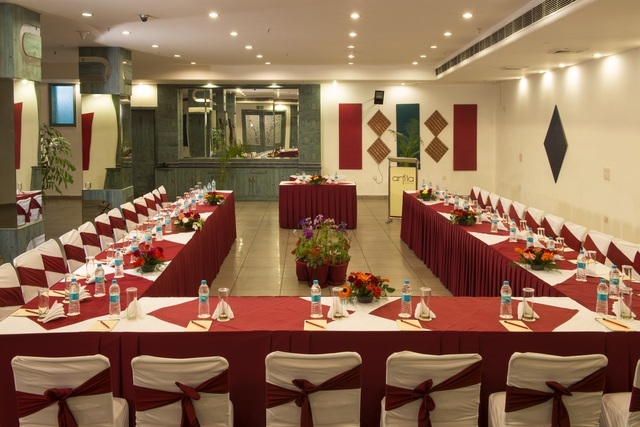 In-house restaurant serves delicious food, banquet facility provides hassle free functions whereas business centre and well equipped conference hall are open for conducting meetings. 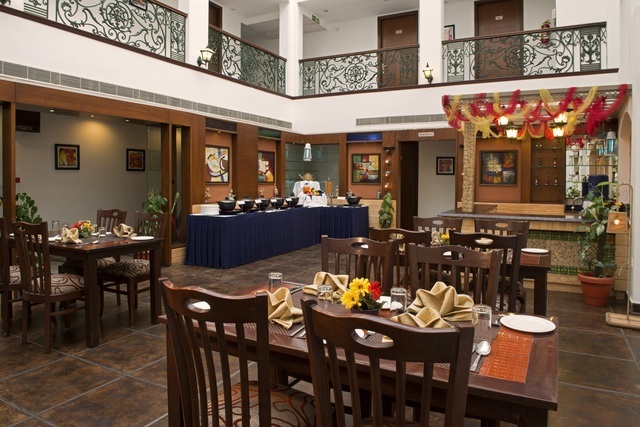 Atrium styled coffee shop is a fine dinning at 2nd level of hotel. 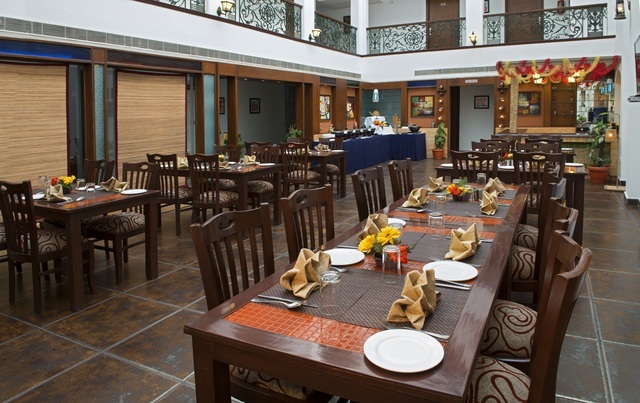 A good selection of buffet for breakfast and A La Carte menu is available for lunch and dinner. 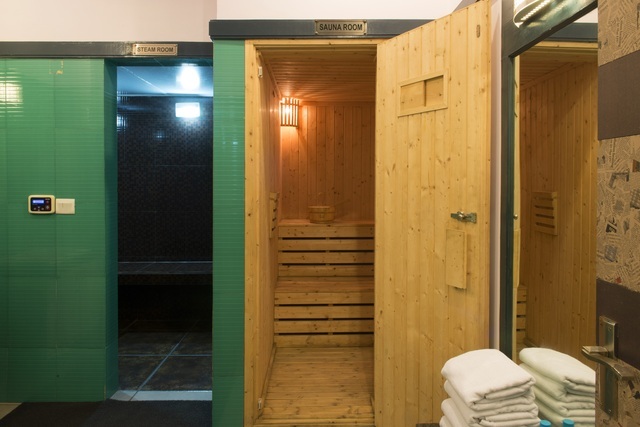 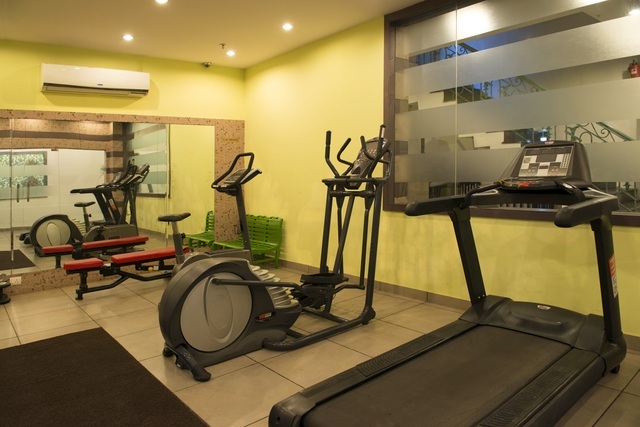 Guests can enjoy steam, sauna and some workout at in-house gymnasium. 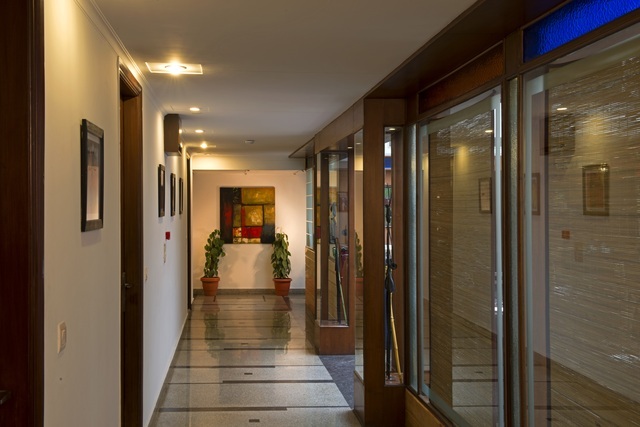 Other necessary facilities include ample parking space, travel assistance, laundry and round the clock front office and security. 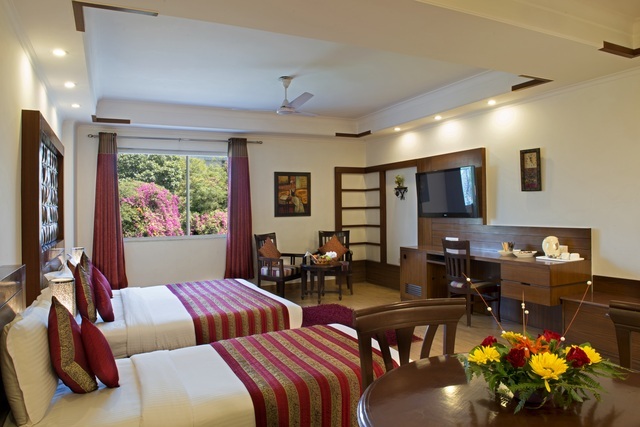 Luxurious, well appointed rooms are available in a bouquet of room categories. 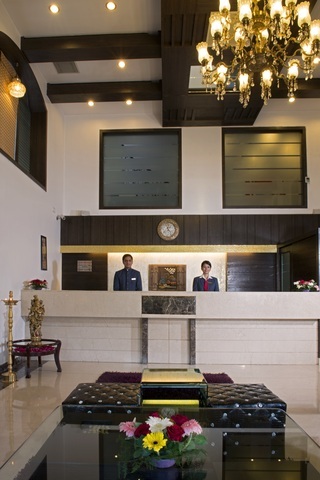 Behind this languid luxury is a highly efficient team of staff which is very sensitive to the needs of the modern global traveler and keeping that in mind each of the centrally air conditioned room is equipped with a work desk, telephone, Internet access, Mini Bar, LCD TVs, Electronic Safe and more.